The growing popularity of over-the-top programming is having a transformative effect on the entire video advertising ecosystem. 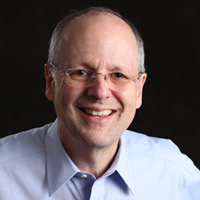 For marketers, this development opens up exciting new opportunities to connect with hard-to-reach audiences and engage them through more digital touchpoints than ever before. Simona Rabsatt Butler will be leading a session on supplier diversity at the upcoming ANA Advertising Financial Management Conference. Group EVP Bill Duggan spoke to her on the benefits of supplier diversity. Working for a scaled brand is nothing new for Amy Spiridakis, VP of marketing and insights at PepsiCo Beverages North America. Ahead of her presentation at #ANAActivate, the ANA caught up with Amy. 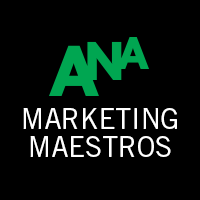 The Marketing Maestros blog currently accepts contributions from ANA community members. Submissions should focus on advice, insights, trends, and best practices for the marketing and advertising industry. Please email all posts (250-800 words) in a Word doc attachment. Please make sure to include a headline and a byline.